City of Caves hasn't added an introduction yet. Under 18's Can get an Actor or Audio -led tour for just £6.95! Visit us all next week from 10am until 5pm for all your Historic needs! 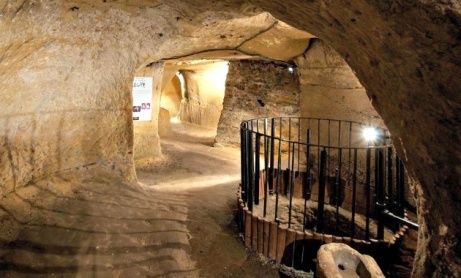 Come and visit our magnificent historic caves!